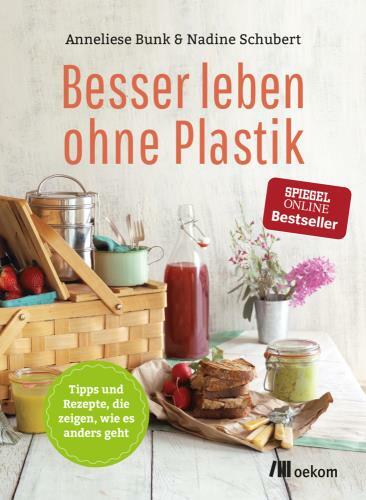 Material type: Book Publisher: München Oekom 2016Online access: Click here to access online | Besser | Rezepte | Tipp | Plastik Availability: Items available for loan: KÖB St. Bonifatius Freckenhorst (1), KÖB St. Josef (1). Checked out (1). Location(s): Küche & Co Allg., Küche & Co. - Ratgeber. 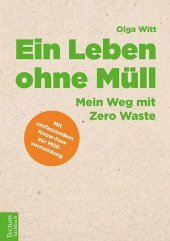 Material type: Book Publisher: Marburg Tectum 2017Online access: Zero Waste | Weg | Ein Leben | Müll | Click here to access online Availability: Items available for loan: Stadtbücherei Warendorf (1). Location(s): Regal 02 Haus&Garten Haus&Wohnung Haushalt/nachhaltig. by Franken, Marcus, 1968- [Verfasser] | Götze, Monika [Verfasser]. 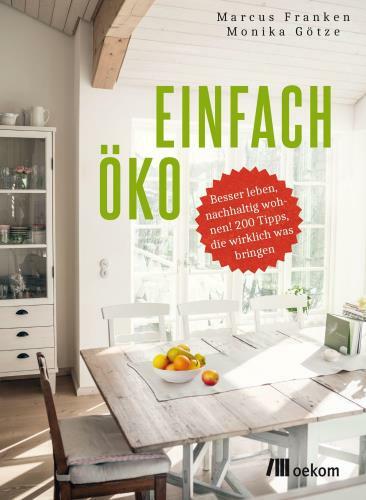 Material type: Book Publisher: München Oekom Copyright date: 2017Online access: Tipp | Einfach | Monika Götze | 200 | Click here to access online Availability: Items available for loan: Stadtbücherei Warendorf (1). Location(s): Neue Sachliteratur Haus&Garten Haus&Wohnung Haushalt/nachhaltig. by Dellert, Louisa [Verfasser] | Weinbuch, Deborah, 1979- [Verfasser]. Edition: Originalausgabe, 1. 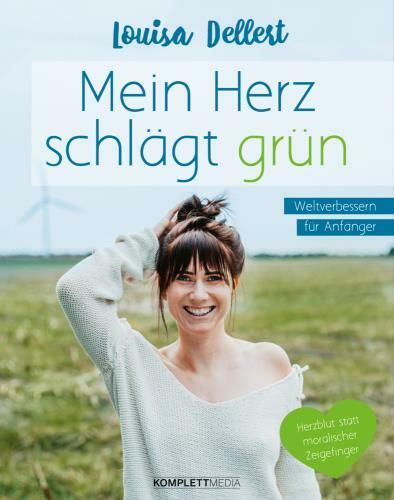 AuflageMaterial type: Book Publisher: München/Grünwald Komplettmedia 2018Online access: Anfänger | Mein Herz | Click here to access online Availability: No items available Checked out (1). 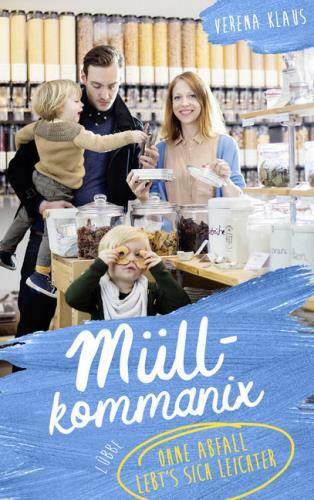 Edition: OriginalausgabeMaterial type: Book Publisher: Köln Bastei Lübbe Taschenbuch 2018Online access: Abfall | Click here to access online Availability: No items available Checked out (1). 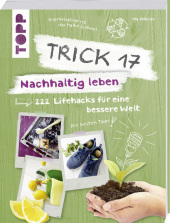 Material type: Book Publisher: Stuttgart Frech 2018Online access: 222 | Nachhaltig | Lifehack | Welt | Click here to access online Availability: No items available Checked out (2). Edition: 1. 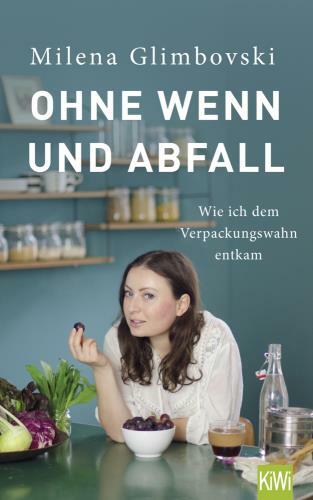 AuflageMaterial type: Book Publisher: Köln Kiepenheuer & Witsch 2017Copyright date: 2017Online access: Milena Glimbovski | Ohne | Abfall | Click here to access online Availability: No items available Checked out (1). by Baier, Dieter [Koautor] | Soyez, Konrad [Koautor]. 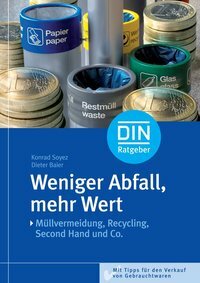 Material type: Book Publisher: Berlin Beuth 2009Online access: Click here to access online | Verkauf | Tipp | Second Hand | Wert | Müllvermeidung | Recycling | Abfall | Weniger Availability: No items available Checked out (1). Edition: 1. 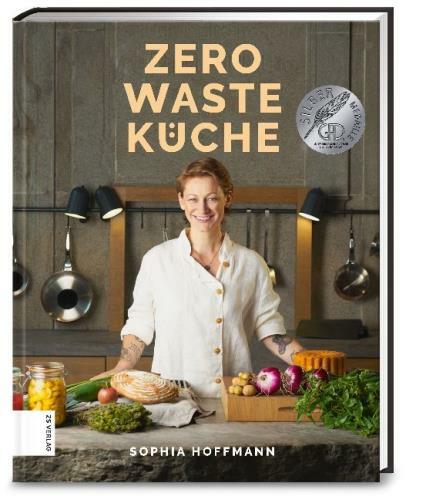 AuflageMaterial type: Book Publisher: München ZS 2019Online access: Küche | Zero Waste | Click here to access online Availability: No items available Checked out (1).